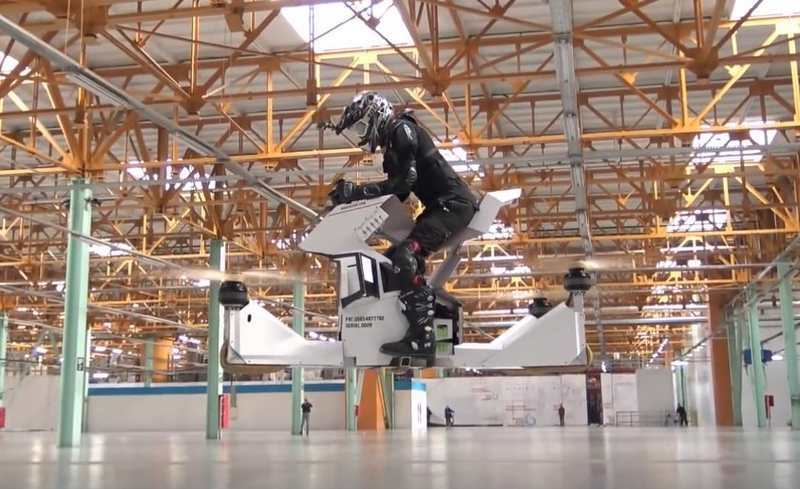 Russian company Hoversurf hoverbikes are now ready for production and available to buy. 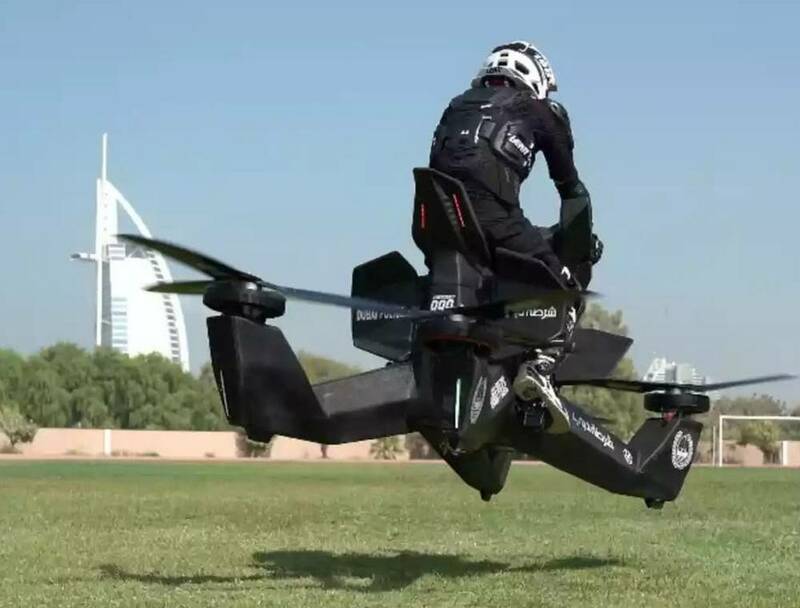 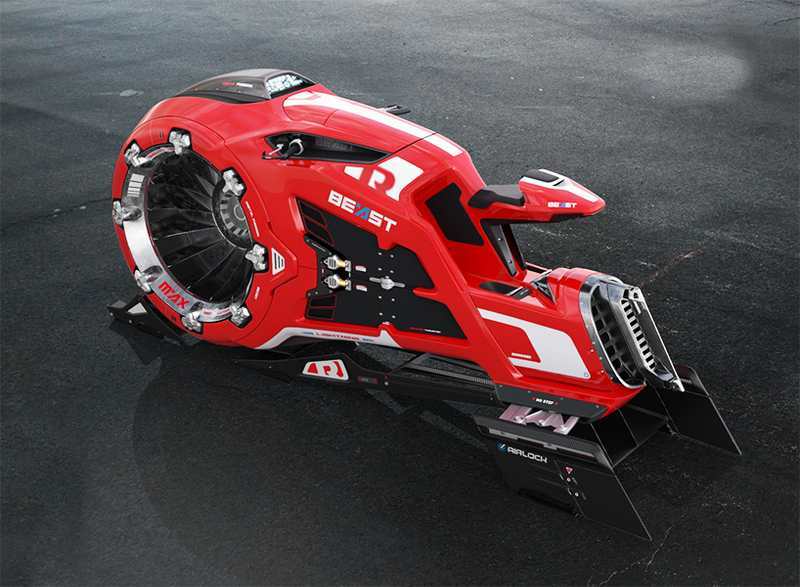 Take a look at hoverbike Scorpion-3 first flight, that’s so simple to fly you don’t need any experience. 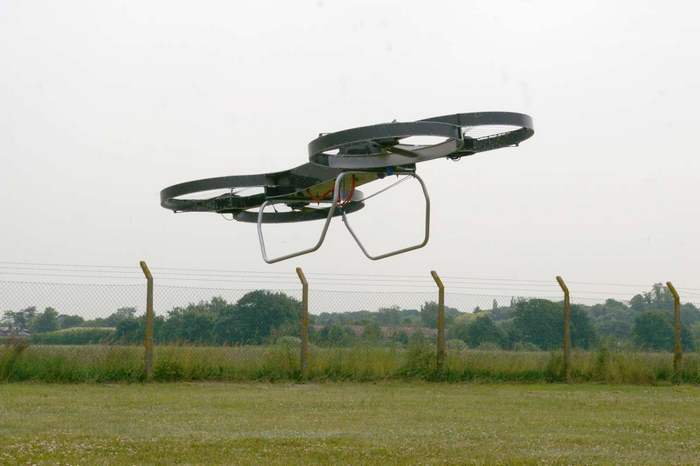 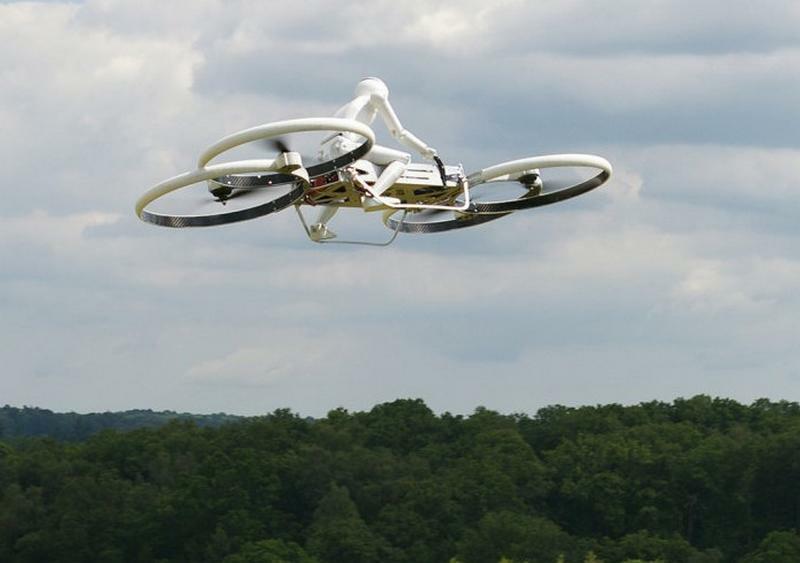 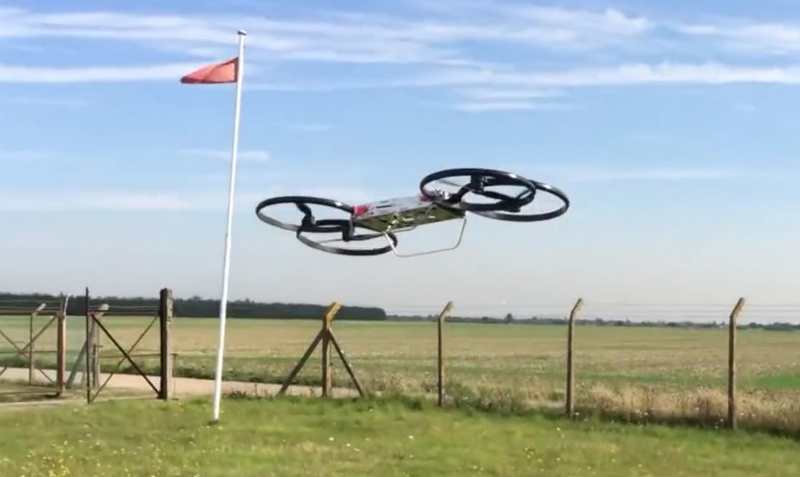 The Army Research Laboratory and industry partners demonstrated the flying capabilities of a unique hoverbike, rectangular-shaped quadcopter. 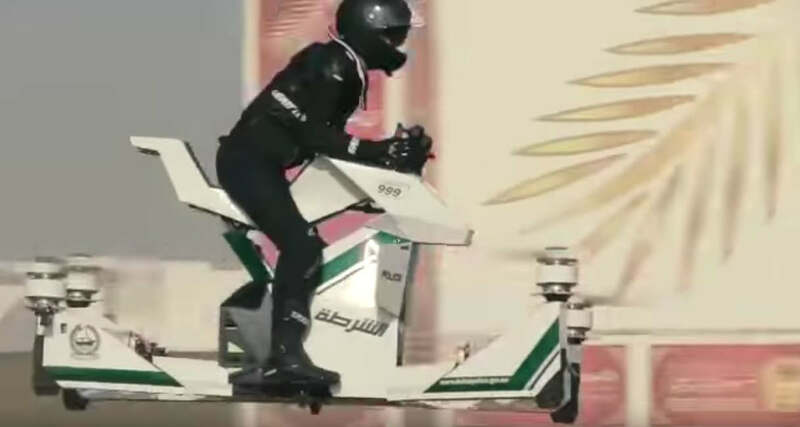 The futuristic Beast Hoverbike is a concept with flying capabilities, showing what the personal air vehicles of the next decades might be. 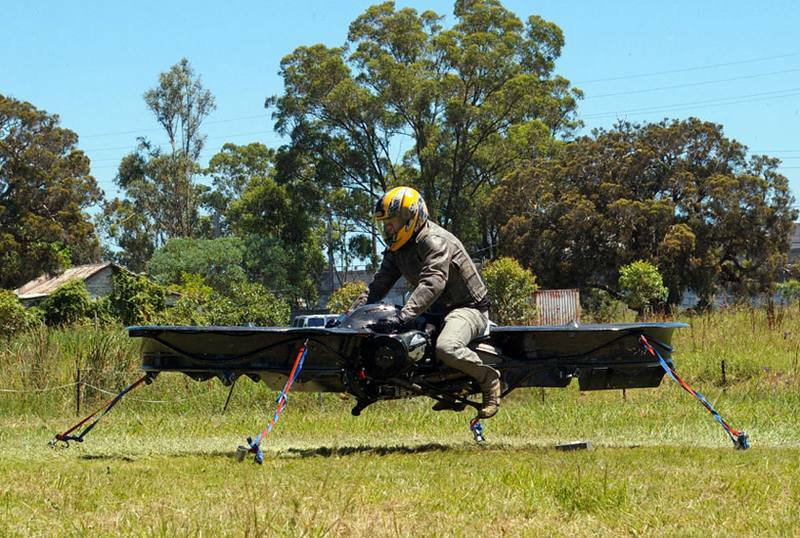 Colin Furze’s crazy homemade hoverbike, a unhinged flying bike/human blender but unbelievably it gets off the ground and actually flies. 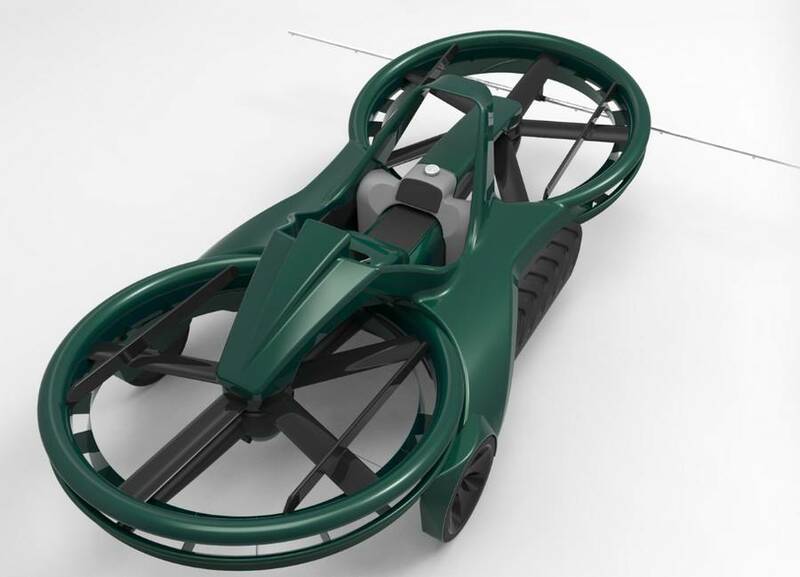 A step closer to reality for a truly functional hoverbike, after the decision of the US Army to develop and build the manned quadcopter.